But some biofuel crops have bad environmental effects: they use too much water, displace people and create more emissions than they save. This has led to a demand for high-yielding energy crops with low environmental impact. Industrial hemp is said to be just that. Enthusiasts have been promoting the use of industrial hemp for producing bioenergy for a long time now. With its potentially high biomass yield and its suitability to fit into existing crop rotations, hemp could not only complement but exceed other available energy crops. Hemp, Cannabis sativa, originates from western Asia and India and from there spread around the globe. For centuries, fibers were used to make ropes, sails, cloth and paper, while the seeds were used for protein-rich food and feed. Interest in hemp declined when other fibers such as sisal and jute replaced hemp in the 19th century. Abuse of hemp as a drug led to the prohibition of its cultivation by the United Nations in 1961. When prohibition was revoked in the 1990s in the European Union, Canada and later in Australia, industrially used hemp emerged again. This time, the car industry’s interest in light, natural fiber promoted its use. For such industrial use, modern varieties with insignificant content of psychoactive compounds are grown. Nonetheless, industrial hemp cultivation is still prohibited in some industrialized countries like Norway and the USA. Energy use of industrial hemp is today very limited. 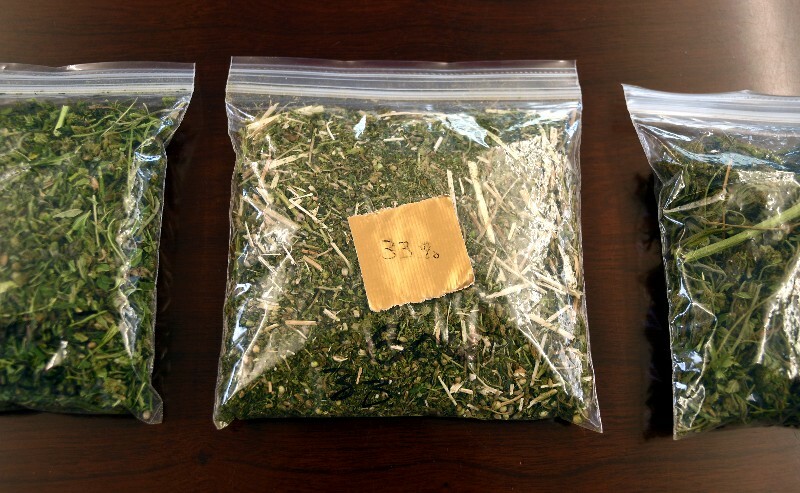 There are few countries in which hemp has been commercialized as an energy crop. Sweden is one, and has a small commercial production of hemp briquettes. Hemp briquettes are more expensive than wood-based briquettes, but sell reasonably well on regional markets. 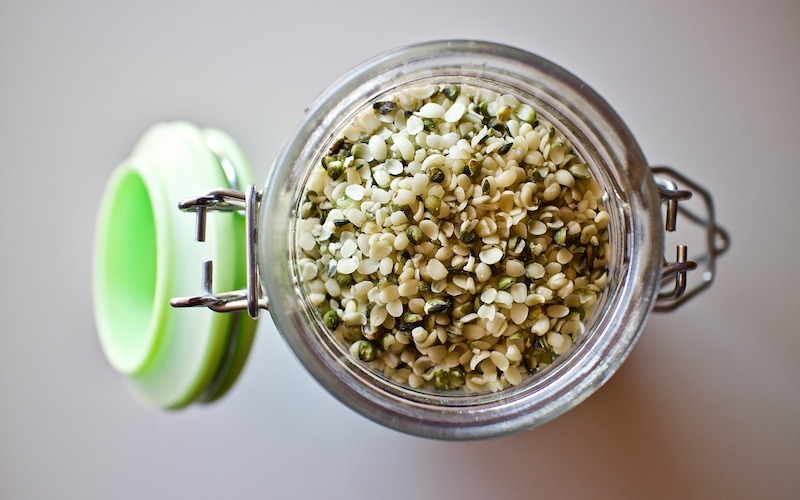 Large-scale energy uses of hemp have also been suggested. Biogas production from hemp could compete with production from maize, especially in cold climate regions such as Northern Europe and Canada. Ethanol production is possible from the whole hemp plant, and biodiesel can be produced from the oil pressed from hemp seeds. Biodiesel production from hemp seed oil has been shown to overall have a much lower environmental impact than fossil diesel. Indeed, the environmental benefits of hemp have been praised highly, since hemp cultivation requires very limited amounts of pesticide. Few insect pests are known to exist in hemp crops and fungal diseases are rare. 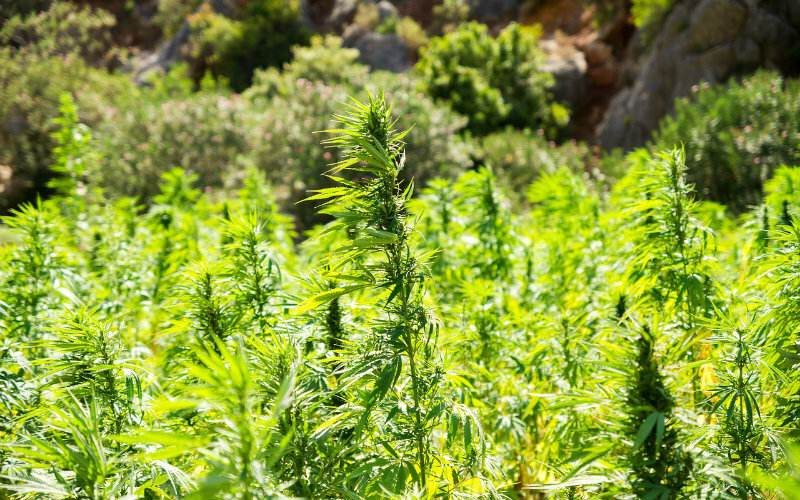 Since hemp plants shade the ground quickly after sowing, they can outgrow weeds, a trait interesting especially for organic farmers. Still, a weed-free seedbed is required. And without nitrogen fertilization hemp won´t grow as vigorously as is often suggested. So, as with any other crop, it takes good agricultural practice to grow hemp right. Being an annual crop, hemp functions very well in crop rotations. Here it may function as a break crop, reducing the occurrence of pests, particularly in cereal production. Farmers interested in cultivating energy crops are often hesitant about tying fields into the production of perennial energy crops such as willow. Due to the high self-tolerance of hemp, cultivation over two to three years in the same field does not lead to significant biomass yield losses. Small-scale production of hemp briquettes has also proven economically feasible. However, using whole-crop hemp (or any other crop) for energy production is not the overall solution. Before producing energy from the residues it is certainly more environmentally friendly to use fibers, oils or other compounds of hemp. Even energy in the fiber products can be used when the products become waste. Recycling plant nutrients to the field, such as in biogas residue, can contribute to lower greenhouse gas emissions from crop production. Sustainable bioenergy production is not easy, and a diversity of crops will be needed. Industrial hemp is not the ultimate energy crop. Still, if cultivated on good soil with decent fertilization, hemp can certainly be an environmentally sound crop for bioenergy production and for other industrial uses as well. This article originally appeared on The Conversation under a Creative Commons license. Read the original article. Truckers, now free to haul hemp from state to state, could be stopped and arrested because police don’t have the tech to test THC levels on the spot. 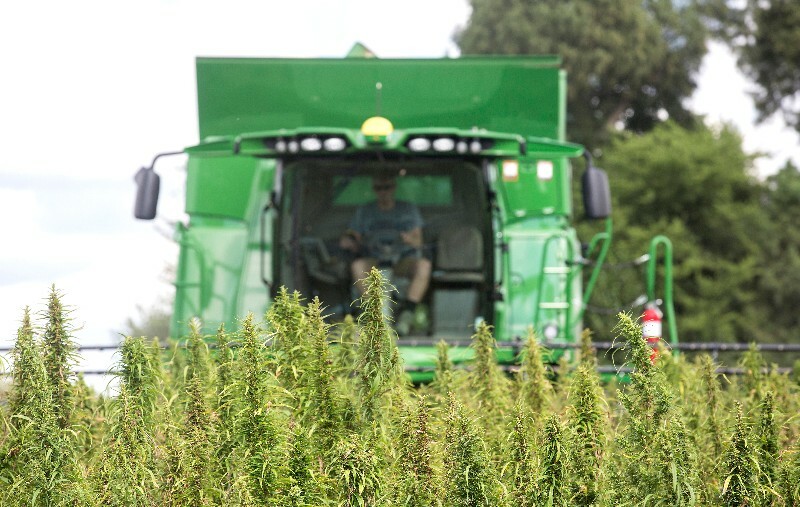 Kentucky’s hemp sector reported dramatically higher sales in 2018. 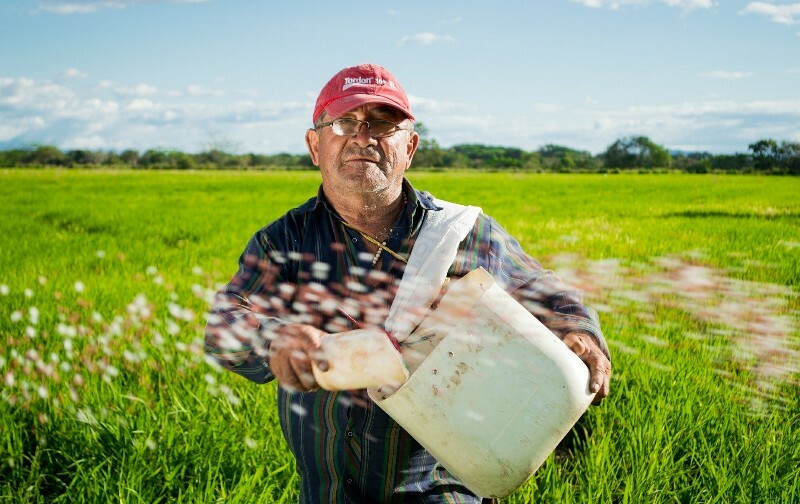 Farmers in the region earned more than twice as much income from their crops. 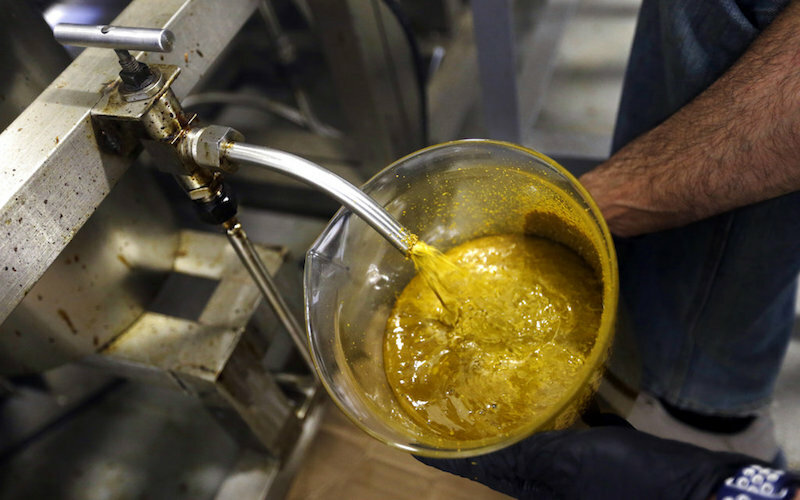 The Food and Drug Administration released a statement reiterating that CBD is illegal to add to food or health products in a blow to the Farm Bill passage. Many of the legalization issues and stigma around cannabis are from a lack of clarity between CBD, THC, hemp, and marijuana. Here’s how they’re different. 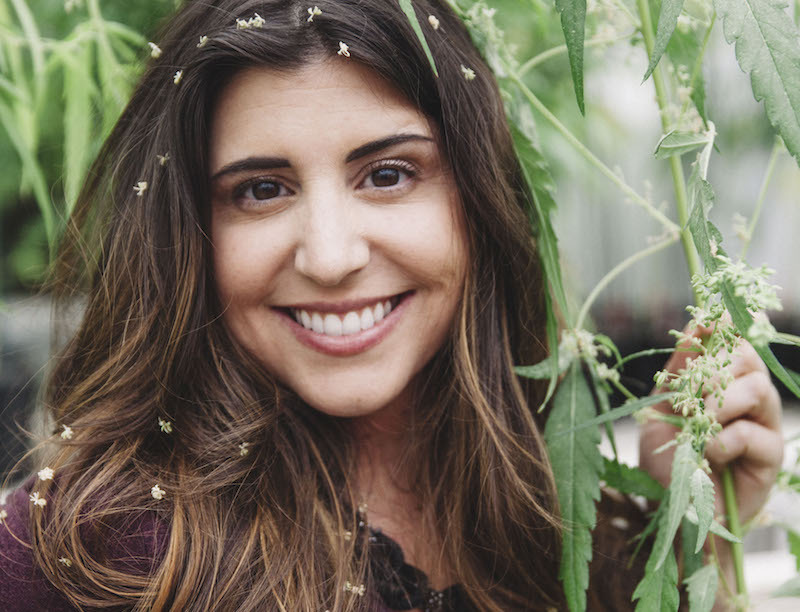 The Executive Director of the Hemp Industries Association shares her insights on hemp’s potential and how the industry is changing.